As many of you now have heard, “Hans Ruedi” Giger, known to the World as H.R. 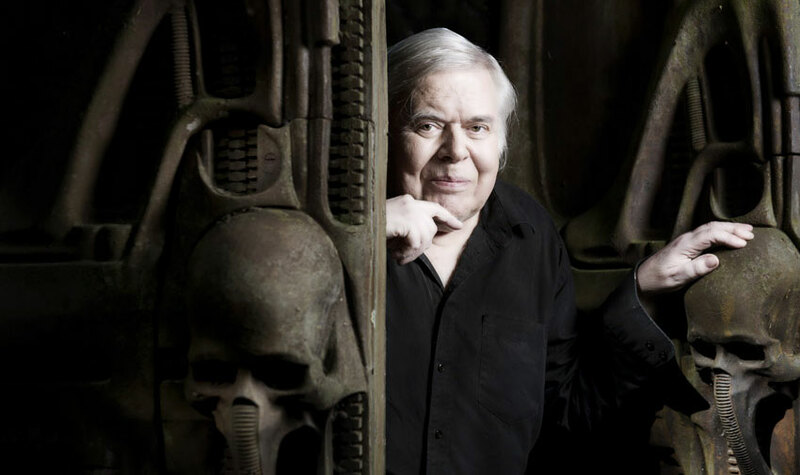 Giger, passed away yesterday at the age of 74. We are absolutely heartbroken over the loss of this loving husband, selfless friend, and supremely talented artist. He truly was one of a kind, committed to his craft, to his friends and to his family. His warm personality, incredible generosity, and sharp sense of humor, were in stark contrast with the universe he depicted in his art. We would like to express our gratitude to the wonderful tributes that have been written following H.R. Giger’s death. These kind words and appreciation of his artistry continue to nourish and lift our hearts at this most devastating of times, and to know that his art has inspired and entertained so many people is of unimaginable comfort. Our priority now is to support his wife Carmen Maria Scheifele Giger, and the extended Giger family, and ask that you respect our privacy during this time, so we may mourn the loss of our beloved “Hans Ruedi”.